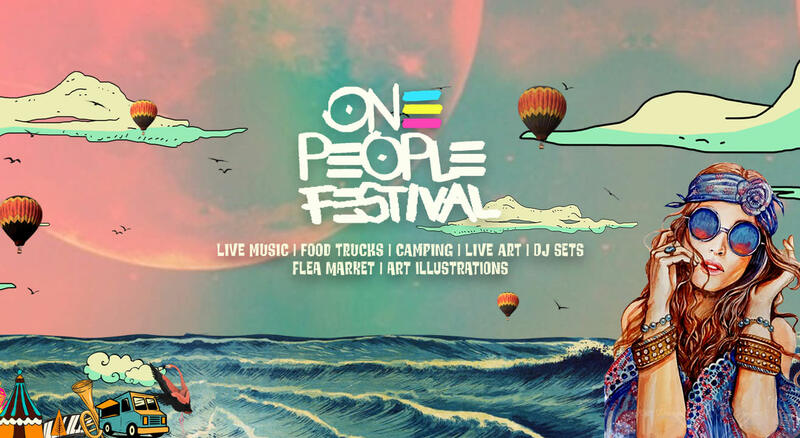 Align yourself at One People Festival. Junkyard Groove was formed in the year 2005 and has become a mainstay in the Indian independent music scene. The band has had the honour of opening for bands like Iron Median, Megadeath, Prodigy, Machine Head and Mr. Big . Franks Got the Funk is an Electronic Rock/Alternative band from Chennai, formed in 2009. The surging energy and the addictive songs the band churns out are complemented by the capturing stage presence and wacky costumes, which keeps audiences enraptured and jumping. Manoj & The Band are the ideal hybrid Carnatic fusion act. Having worked in the film industry with popular music directors such as Anirudh Ravichander, Yuvan and Harish Jayraj, they are well known for the spontaneity, time signatures and soulful melodies . A 3 piece rock band formed in the city of Chennai in July, 2016. Well known amongst the college circuits, the members of the band are Elvis Xaviour (vocals & guitar), Shiv Rekhi (bass) and Pranav KR (drums). EC41 is Chennai’s only night club on the beach front that's located within city limits. A well known destination for party goers in the city, the venue boasts of its dance ﬂoor on the beach and it also so happens to be the largest dance ﬂoor in the city.